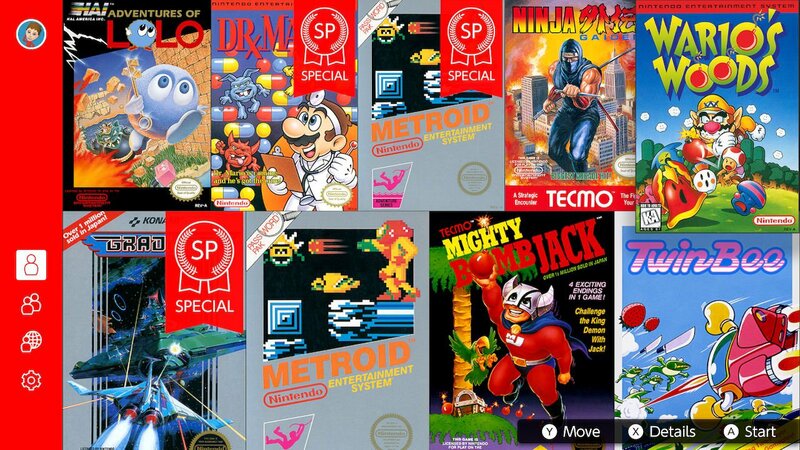 Nintendo’s online service for Nintendo Switch has had its latest batch of games added to the NES – Nintendo Switch Online app. These games include: Wario’s Woods, Adventures Of Lolo and Ninja Gaiden. It also comes with an extra 2 SP versions for Dr. Mario and Metroid. In Dr. Mario SP, you only have to clear what is left of Level 20 and you will be greeted with a cutscene that reveals the truth of the viruses. Metroid SP has players ready to face off against Ridley with all of the power ups in the game. We have included game descriptions for each of the available games via screenshots from the NES – Nintendo Switch Online app.